Scrap My Car Get Your Instant Quote! "Professional people working in professional manner. I recommend their excellent services." "Highly recommend and would use again. . Very friendly service and quick response to my enquiry. Booked collection time and collected vehicle on time. Quick payment into Bank Account." "The whole experience was hassle free and easy. 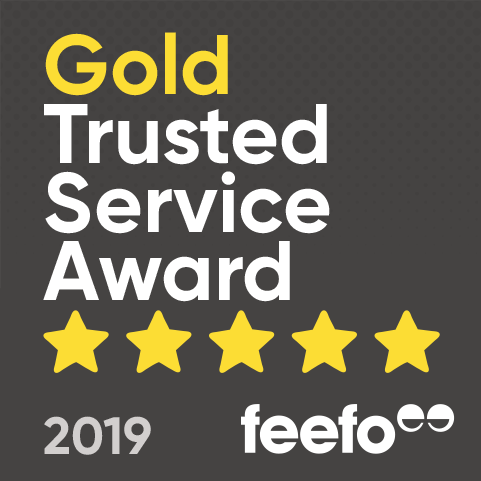 They did exactly what they said would when they said they would"
"Easy to organise collection and the service was very efficient." "Excellent price for my car. Website easy to use. Collection and payment quickly done. Would happily recommend to anyone! Many thanks." "Great service . Fast, efficient and without any problems. Would definitely recommend." "They came when they said they would. No hassle. Money in bank promptly. Would thoroughly recommend AND they paid more than other scrap dealers!!" "Good valuation, excellent communication and professional service. Second time I used their services and couldn't be more pleased. Thank you." "Prompt, polite and extremely efficient. Would recommend them to anyone." "An easy, stress free way to scrap our car. Everything was exactly as the website advertised. Fast and reliable." With so many services advertising to buy your scrap, damaged or faulty car, why should you choose Motorwise? Unlike many websites, an Instant Quote for your scrap car really does mean Instant. Our Advanced Pricing Technology values your car immediately and displays your quote in seconds. Once you're happy to proceed, just follow the simple steps to accept the quote. The approved scrap or salvage buyer will call you within 4 business hours to book the collection. When your car is too good to scrap but too costly to repair, Motorwise is the go-to Company. We exclusively represent one of the U.K.'s largest salvage buyers who offer top prices for your problem car. For your peace of mind, instant online quotes are confirmed by phone before arranging collection. 1000's of problem car owners have rejoiced at discovering our stress-free solution. We only work with Authorised Treatment Facilities licensed by either, the Environment Agency, Natural Resources Wales or the Scottish Environment Protection Agency. By entrusting to dispose of your scrap car through our service, you can be confident that it is disposed of in a legal and environmentally compliant way, with all required paperwork dealt with efficiently. We work with some of the U.K.'s largest and most professional scrap car recycling centres. We also work with specialist salvage car buyers. Our Advanced Pricing Technology means we can easily and instantly value your car based on current trade values. This ensures we offer a fair and competitive price for your scrap, damaged, faulty or unwanted car or van. All our recycling centres offer FREE collection. Providing your car is accessible and has 4 wheels and tyres, collection of your scrap, damaged, faulty or unwanted car or van will be possible. Once you accept the online quote, you'll receive a call from the scrap car or salvage car buyer within 4 business hours to make convenient collection arrangements with you. We understand that for most people, scrapping a car is a once in a lifetime task. We are committed to giving customers the help and support to access legal scrap car operators. We are one of the U.K.'s largest car scrap services and process 10's of thousands of scrap car and salvage car sales per year. Check out our testimonials, Facebook or Twitter for customer reviews. Our business was built with a simple mission - to provide consumers with a friendly and legally compliant car scrap service. Motorwise is licenced and approved by the Environment Agency and has fast become one of the U.K.'s largest national scrap car disposal services, transacting the disposal of 10's of thousands of scrap and salvage cars every year. What happens after I have accepted a quotation? Once you've accepted the instant online quote, you will be sent an e-mail confirming the quote. Within 4 business hours of accepting the quote you will be contacted by the appointed recycling centre or salvage buyer to confirm your details and payment method and arrange a suitable date and time for collection of your car. Do you charge for vehicle collection? No, all Motorwise quotations include free collection from the postcode used to generate your quote. How long after I have accepted your quote will it be until my car is collected? The recycling centre will call you within 4 business hours to discuss a convenient date to collect your car. Most collections are arranged within two working days. Please ensure you remove all personal belongings and any waste from the vehicle before it is collected or dropped off at the centre. How and when will I be paid for my car? Do I need to contact DVLA when I sell or scrap my car? Yes, it is your legal responsibility to inform DVLA that you are no longer the owner/keeper of the vehicle. The recycling centre will complete their details on Section 9 of the V5C and hand this back to you. This should be immediately posted to DVLA. Alternatively you can notify DVLA online by visiting DVLA website. 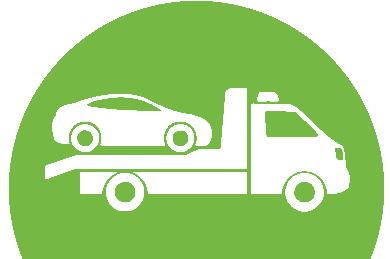 If you do not have a V5C, you should send a letter to DVLA to inform them of the transfer of ownership as soon as the vehicle has been handed over to the recycling centre. You are transferring the ownership to the recycling centre and it is their business details that should be supplied to DVLA. You are NOT transferring the vehicle to Motorwise.